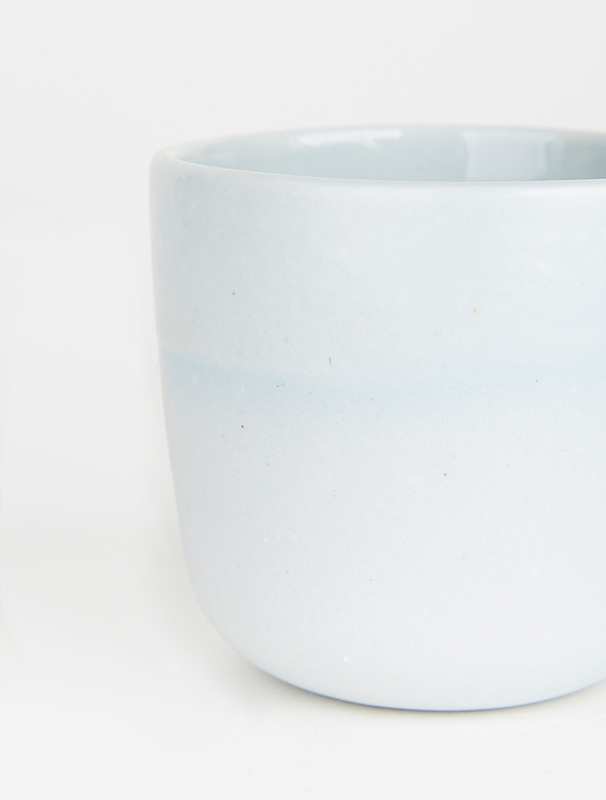 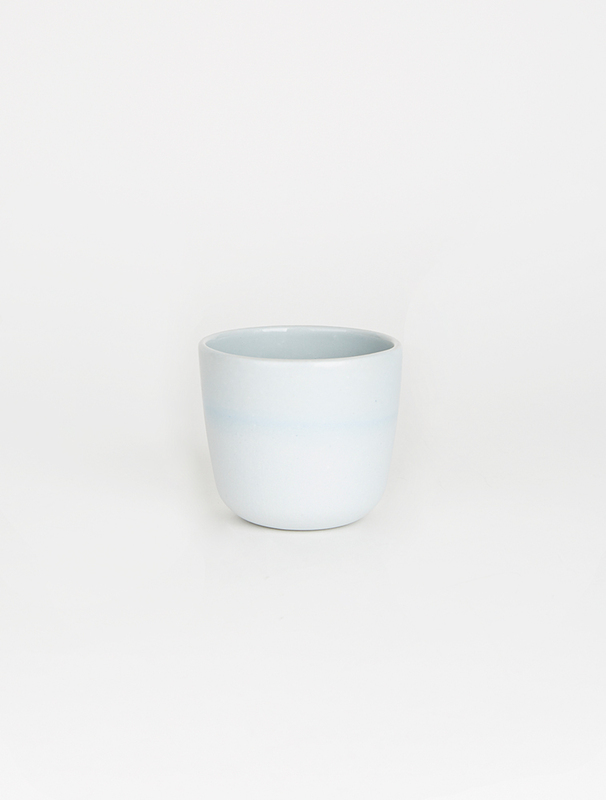 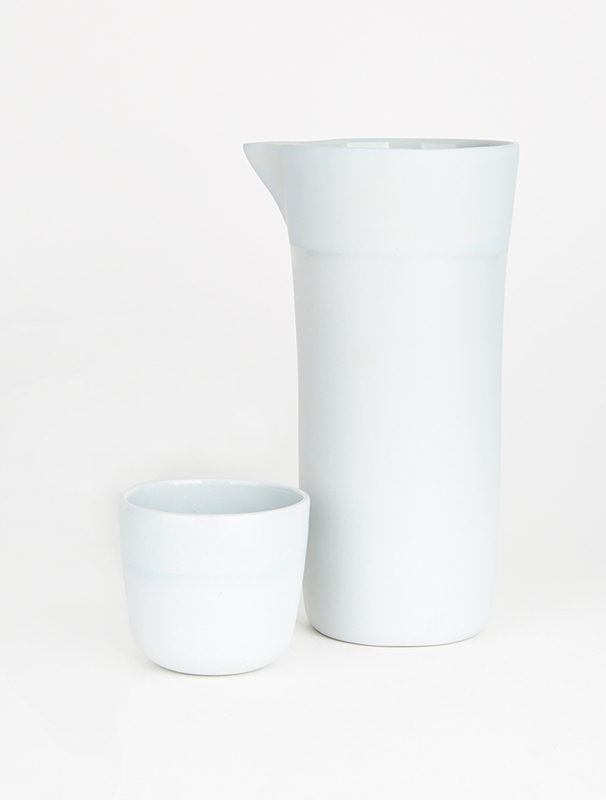 Studio Enti's Dusk Cups have been beautifully hand cast in porcelain to a small, hand-sized tea-cup. 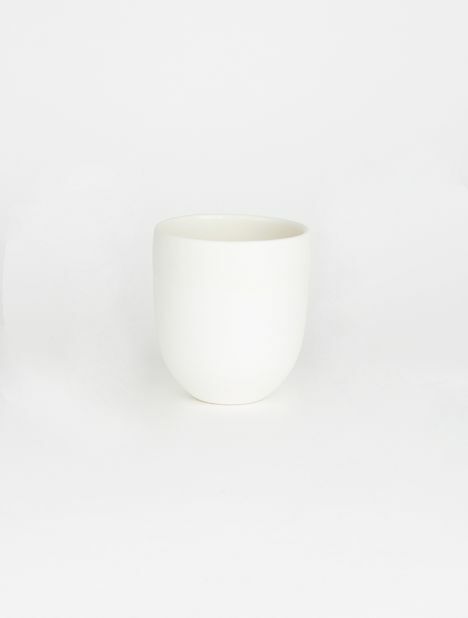 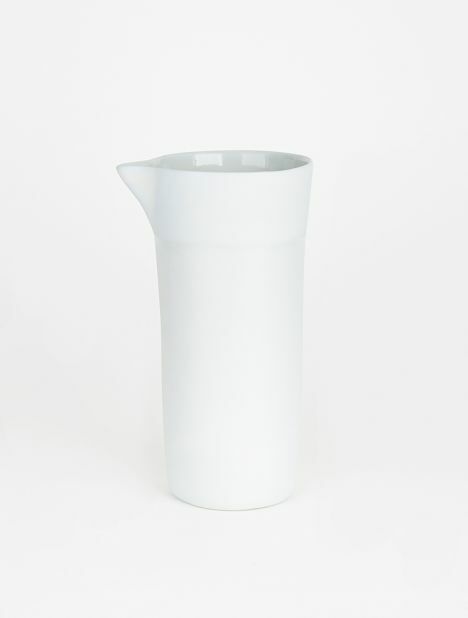 Each cup is unique in its colouring and will have slight variations in form - designed to enhance the beauty of the piece. 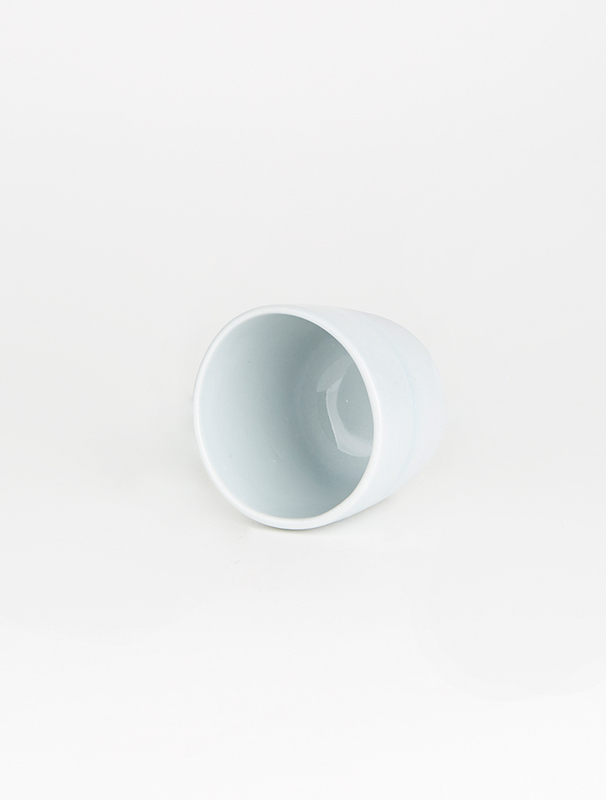 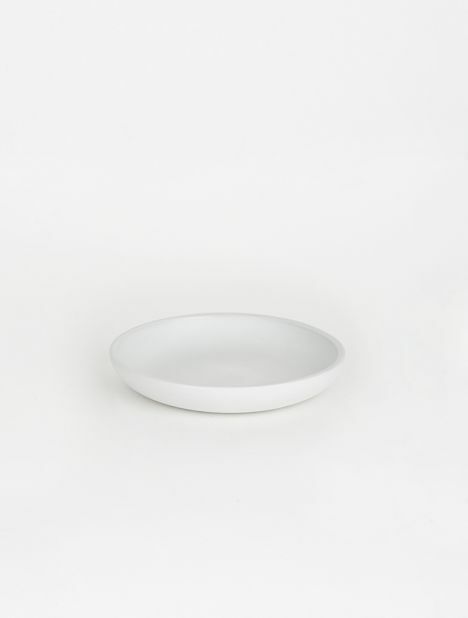 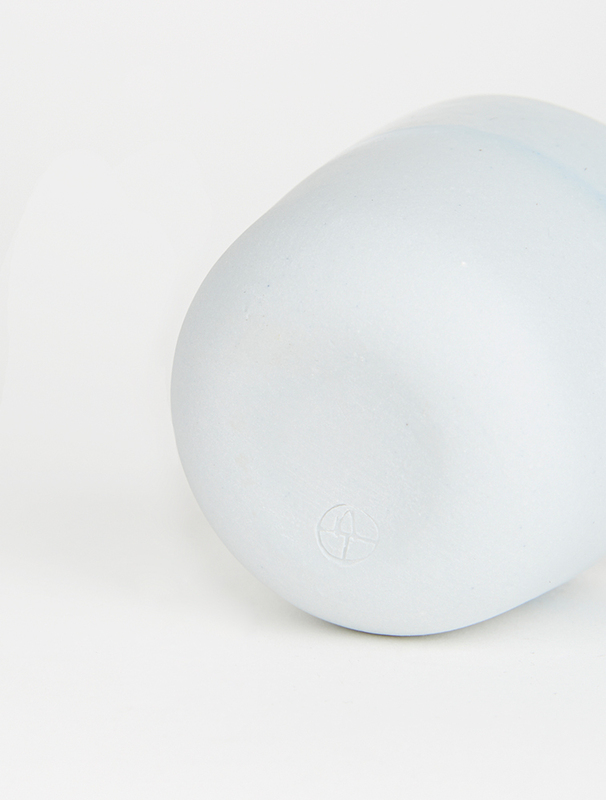 Approx Diameter - 3" / 7.6cm, Height - 2.7" / 7.4cm.